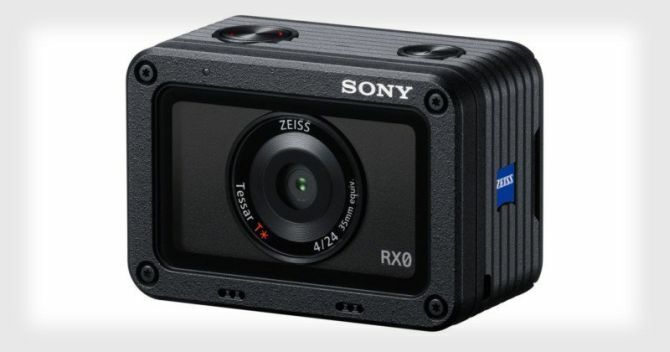 Sony RXO is both waterproof and shockproof. 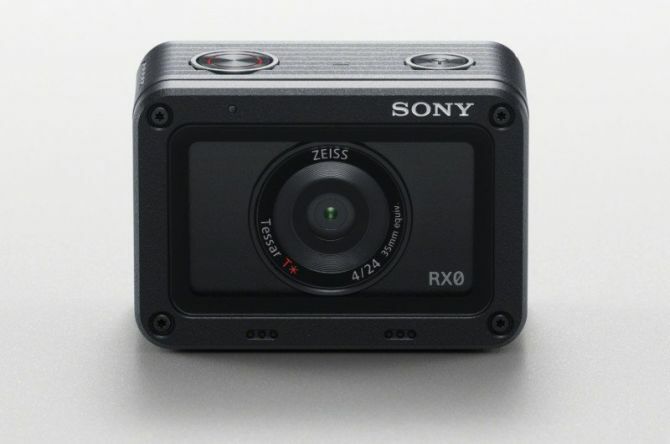 It comes with a 1-inch, 15-megapixel (cropped down from 21) sensor, and a 24mm-equivalent F/4 lens – which differentiates it from GoPro cameras that generally feature smaller sensors with super-wide-angle. Moreover, it’s paired with a BIONZ X processor to produce RAW still photos. 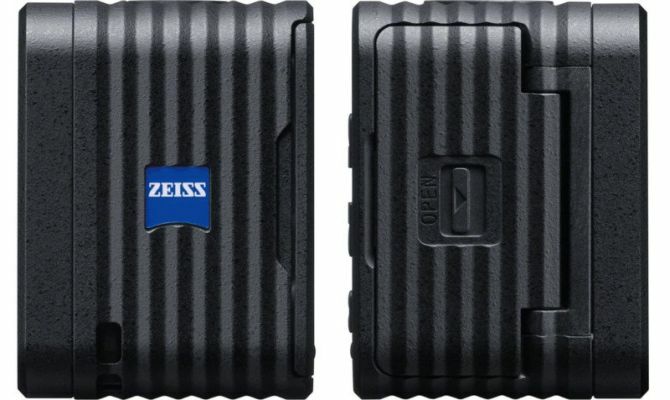 The front camera has ZEISS Tessar T* 24mm f/4 lens and the camera’s maximum shutter speed is 1/32000 with an Anti-Distortion Shutter. So, it can shoot up to 16 frames per second. For videographers, it can shoot 1080p60 video internally, or 4K clean HDMI out when paired with an external recorder. 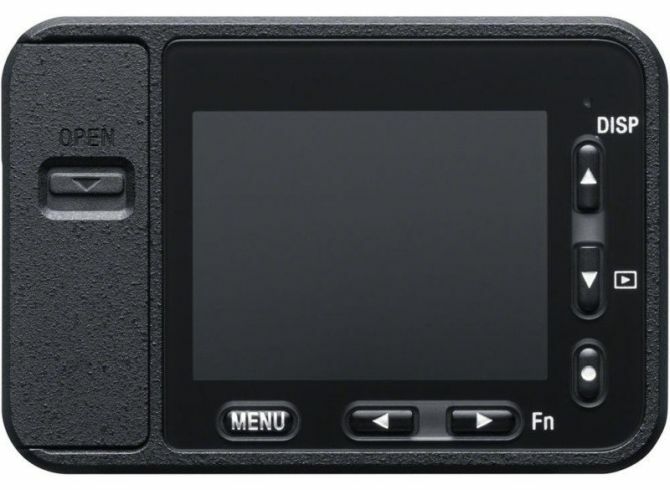 Additional video features include super slow motion (up to 960fps), Preset Focus options, MF assist and Peaking, Picture Profile options, S-Log2, and Time Code / User Bit features. 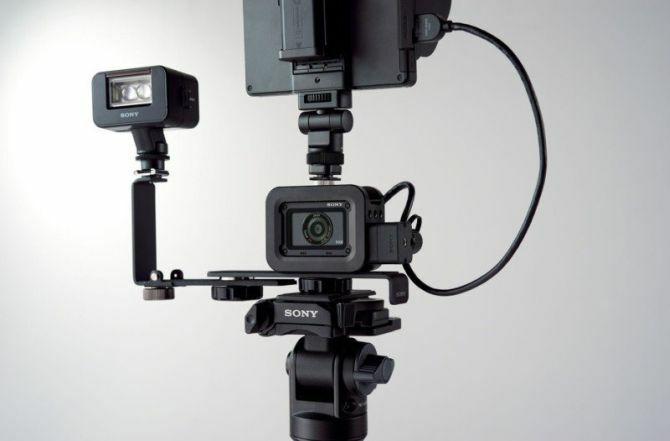 It seems that the RX0 is being created as a modular system for video creators who need the ruggedness and versatility of a GoPro but also a bit more control while shooting. However, RX0 lacks the in-camera stabilization that some of the company’s more traditionally-shaped cameras feature. But considering it’s just a prototype we’re expecting improvements in the final product. With its $700 price tag, some of you may be a bit concerned while attaching it to your bike or surfboard. But keeping its high-end optics in mind, plenty of people would prefer it over a GoPro. If you like this tiny action camera, it’ll be available in October.